George Harvey Strait Sr. is an American country music singer, songwriter, actor, and music producer. 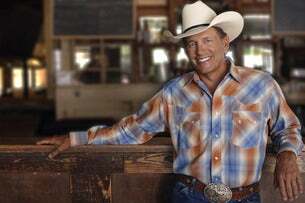 George Strait is known as the "King of Country" and is considered one of the most influential and popular recording artists of all time. Please provide your contact details so that we can notify you when a tour / event of George Strait is announced in your country.